Are you having performance issues with some of your key staff members? This is something that is experienced by every organisation at some time or other. Don't worry though because help is near at hand. 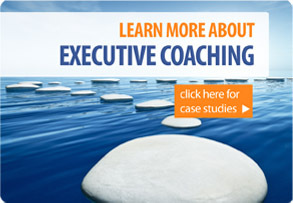 Our coaches are adept at handling situations where employees are struggling to perform at their best. However it is not only low-performers that we help. It is often the case that high performers will request the services of a coach since they have tasted success in their field and want even more of it! What sort of issues are we talking about here?